Upwey Wishing Well Halte opened in June 1905, constructed in typical GWR style of timber platforms and corrugated iron pagoda huts. 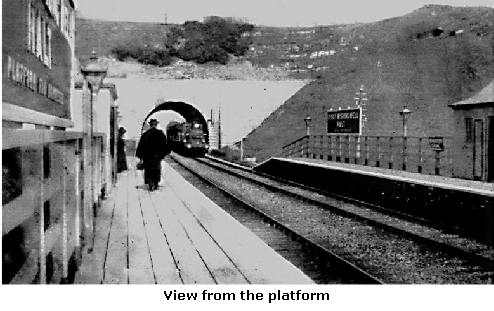 Rebuilt after the Second World War it was closed in 1957, although it was still possible to access the platforms in the 1960’s – a favourite spot for children to watch trains emerge from Bincombe Tunnel. Access was from steep steps either side of the bridge passing over the road. 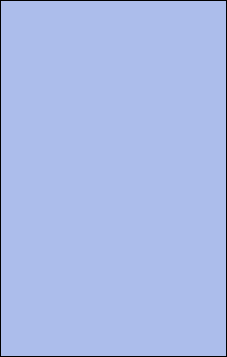 This access was closed following the electrification of the line. 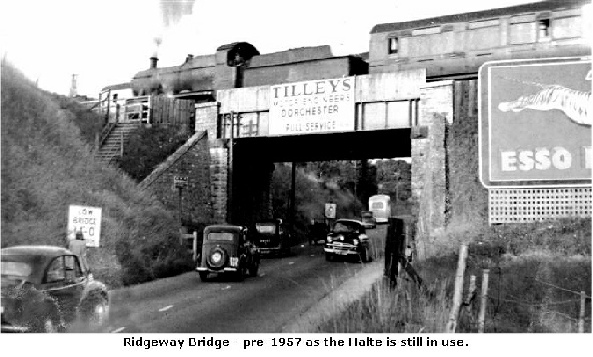 Beyond the bridge was the hairpin bend where many unsuspecting motorists came a cropper. 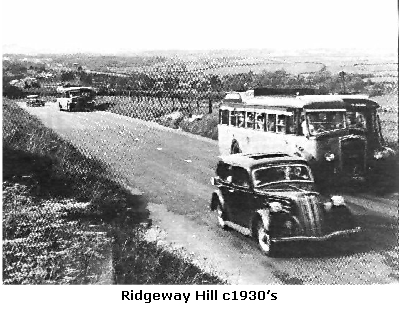 In the 1930’s this was a popular meeting point for locals who gathered to watch the traffic round the bend, at times to the accompaniment of music from gramophones. This also meant that should an unfortunate motorist misjudge the bend there was a ready supply of men to help get the motor back on the road. Further up there were often some hairy moments, if a car decided to overtake a slow moving vehicle on the single carriage road. A crawler lane was constructed in 1982 to allow faster vehicles to safely pass slower moving traffic and reduce the risk of head on collisions. 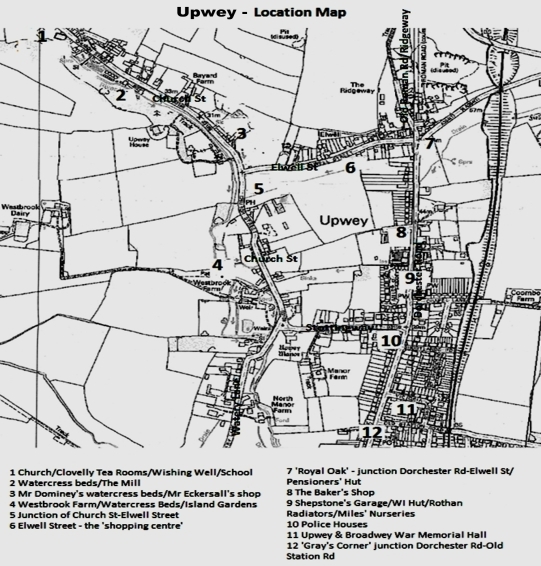 Prior to boundary changes in 1932, the western side of Old Roman Road was in the parish of Upwey and the eastern side in Bincombe. Many of the houses on the Bincombe side were the property of the University of Cambridge who owned a significant amount of land in the Bincombe area. 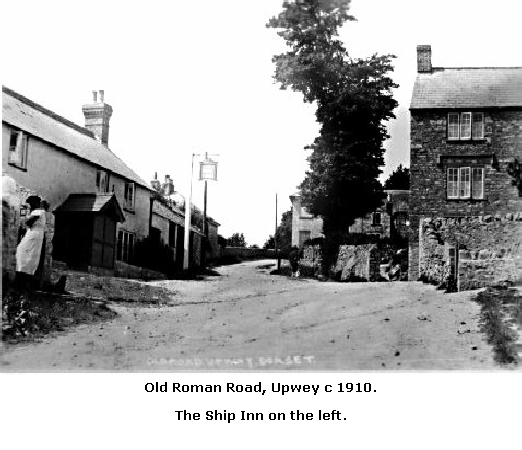 In the lane opposite The Ship was the blacksmith’s shop (now 6 Ridgeway) run by four generations of the Haines family until 1928 when Edward (Teddy) retired, although he still helped the new blacksmith out when he was busy. By 1958 (until the mid 1960’s) the forge had moved to a building across the way, between Elwell St and The Ship, Mr Applin was the blacksmith.